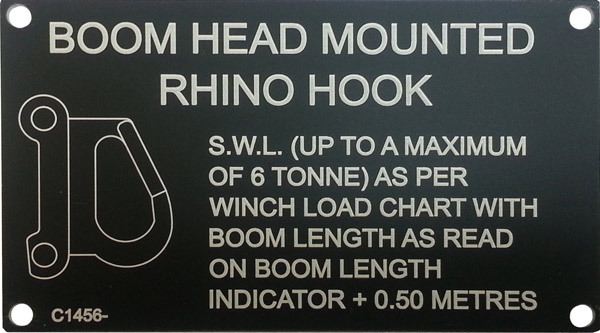 Hard wearing, laser engraved tags and plates are corrosion resistant with the ability to handle the extremes of temperature without fading. This makes laser marked anodised aluminium ideal for barcodes, identification plates and engraved tags for use in the industrial and electrical situations.. 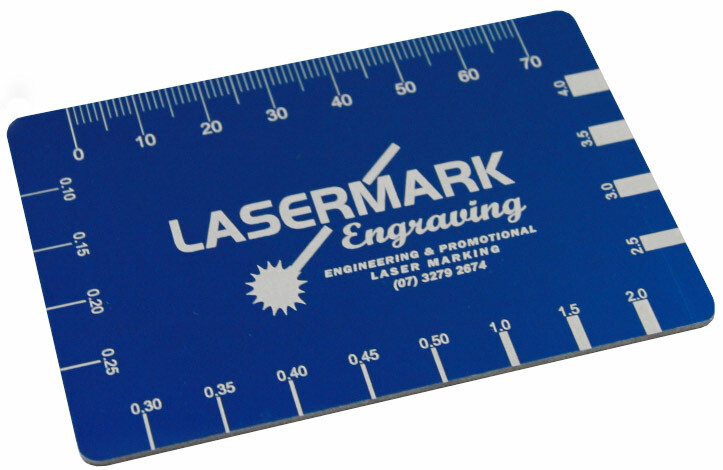 The laser removes the anodized layer creating a highly visible mark between the colour of the anodized layer and the natural aluminium beneath. 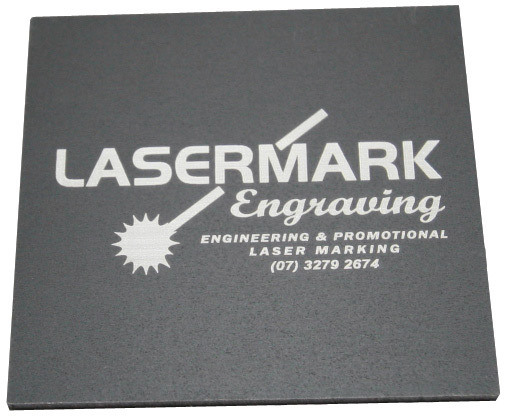 We mainly laser engrave black anodized aluminium because of the high to contrast, however a multitude of colours are available for delivery Australia wide.